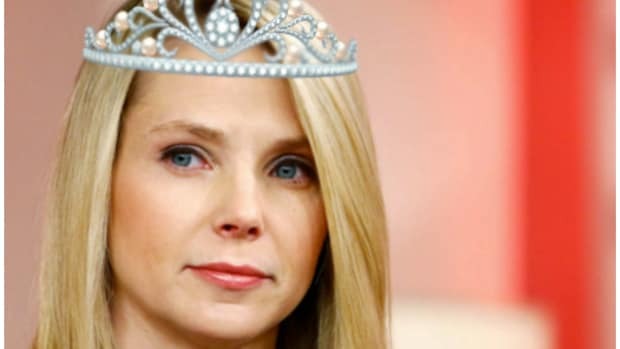 The bizarre sh!tshow of Marissa Mayer&apos;s reign at Yahoo is now in its umpteenth "final month," and we&apos;ve got another fun twist in the saga of what it will take to extricate "Evita Breadsticks" form the purple kingdom. 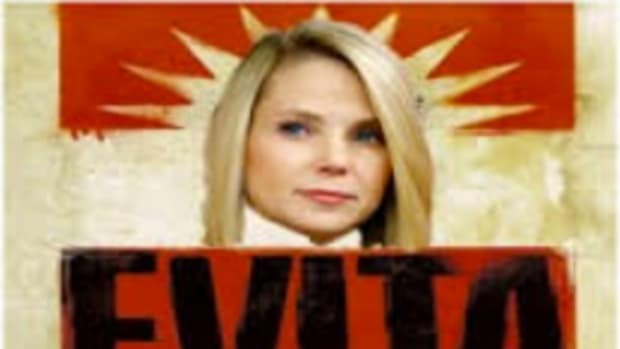 According to a recent Yahoo 10-K filing, Mayer would be entitled to about $55 million should she get canned within 12 months of the sale of Yahoo&apos;s core business. She&apos;d get $3 million cash payout and over $50 million in stock and rewards. So, if you&apos;re a giant telecom or private equity consortium looking to to spend billions on whatever is left of Yahoo, you&apos;ve now go to factor in at least $55 million to get red of the person deemed most responsible for breaking it in the first place, or just let her hang around for a year. But that will be expensive too. 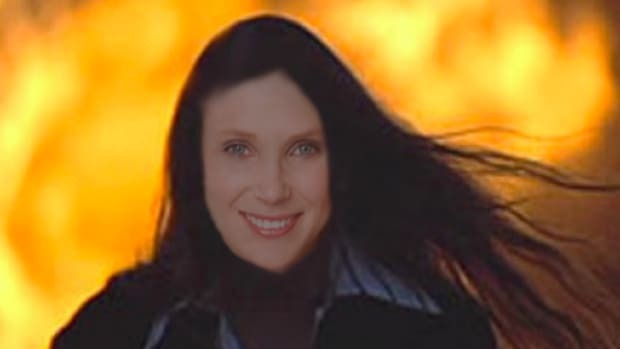 Perhaps the best move, if what we talked about in December still holds true, is to fire Marissa now for the low-low price of $25 million. that prevents her post-sale money kicking in, but looks almost impossible now that she&apos;s made a fragile peace with her biggest critics by letting them take a few seats on the Yahoo board. Basically, Yahoo is now faced with the choice of when and how to fire the CEO that has become the albatross around its neck for years, and regardless it&apos;s going to cost tens of millions.